We welcome the participation of all Brittany enthusiasts, whether you campaign your dog in AKC licensed events or simply enjoy your Brittany as a loving pet and/or hunting companion. 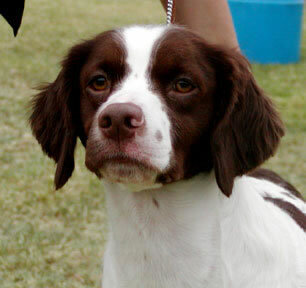 The San Diego Brittany Club sponsors an AKC licensed hunting test in the fall, an AKC licensed field trial in January, and an AKC licensed specialty show in May each year. In addition, we have "just for fun" member events and social activities. Our organization can help with litter referrals. grooming advice and training tips. The club has periodic planned activities to share with fellow Brittany lovers. 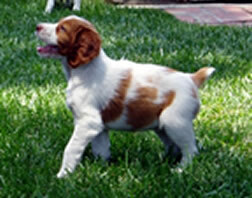 Membership in the San Diego Brittany Club is $30.00 for full membership and $3.00 for each Associate Member (see definitions on the Membership Application page). Your San Diego Brittany Club membership includes automatic membership in the national organization, the American Brittany Club and entitles you to receive the parent club's monthly magazine, The American Brittany.